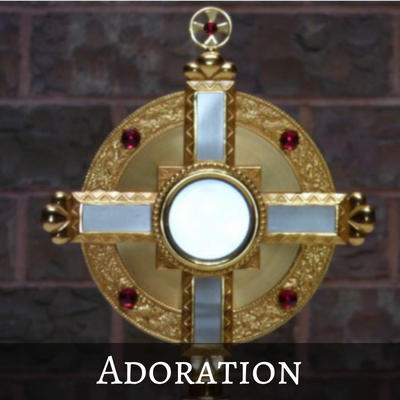 Adoration of the Blessed Sacrament involves spending time with Jesus in the Eucharist. 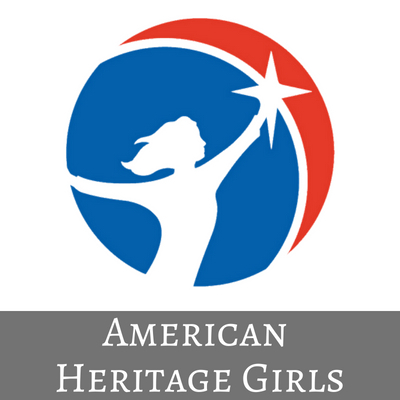 American Heritage Girls (AHG) is a Christ-centered character development ministry for girls ages 5-18. 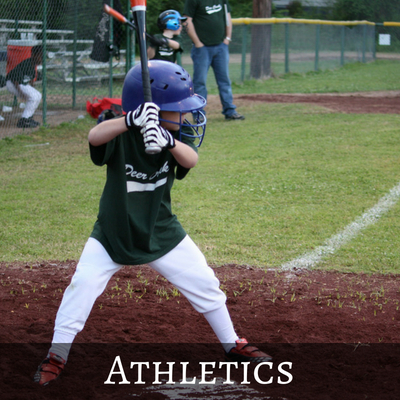 St. Columbkille offers a variety of athletic opportunities to youth of the parish. 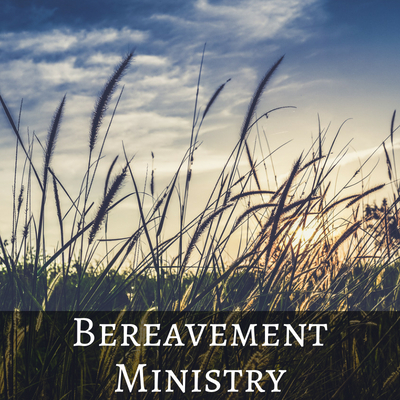 The Bereavement Support Group offers comfort and support to the grieving. 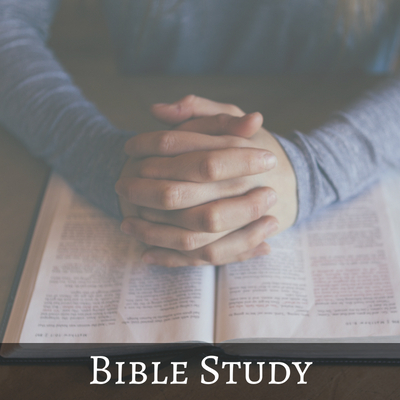 A variety of Bible Studies are offered at various times throughout the year. 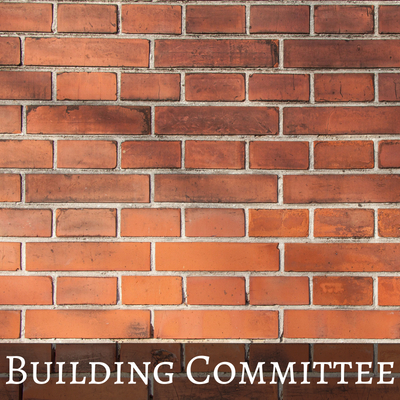 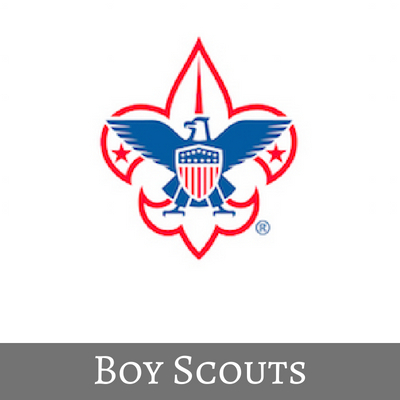 Members use their skills in a wide variety of areas such as carpentry, electrical work, HVAC, roofing, and general labor to maintain and repair parish buildings. 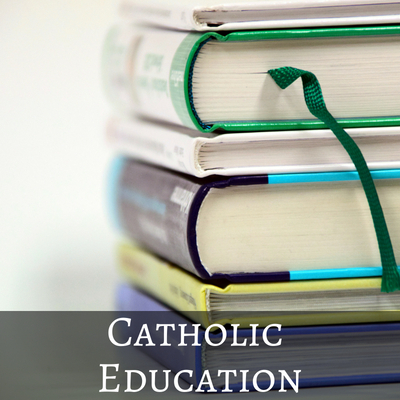 If you are interested in educating your children in the Catholic faith, check out Religious Education (formerly called CCD), Sacred Heart Preschool, and St. Columbkille Catholic School. 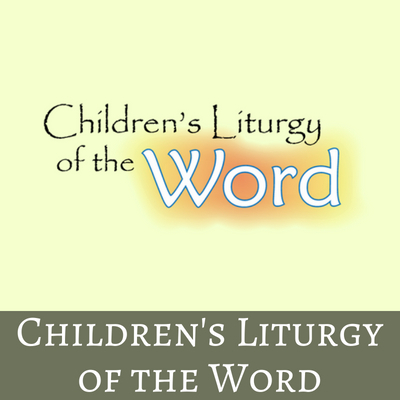 Children's Liturgy of the Word gives children the opportunity to hear the Sunday scripture readings proclaimed and explained on a level appropriate to their age during the 10:30 a.m. Mass. 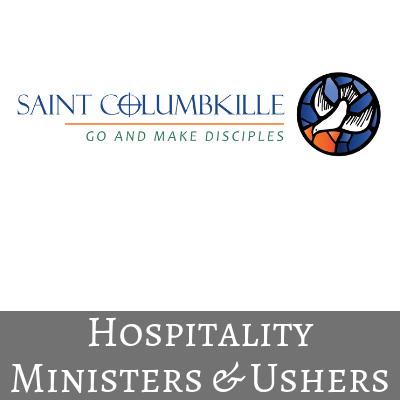 Provides hygiene and paper products to the residents of Chandler Point Apartments. 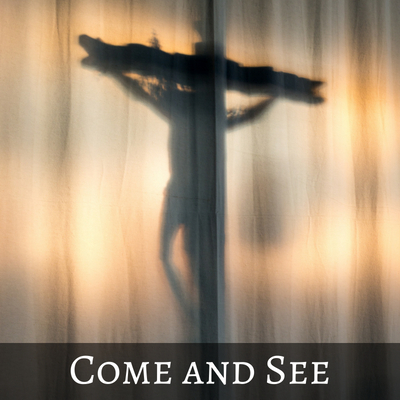 Come and See is a ten-week program designed to enhance understanding and answer questions about the Catholic Church and its teachings. Conversation Dinners give parishioners the opportunity to expand friendships, practice hospitality, and get to know members of the parish community. 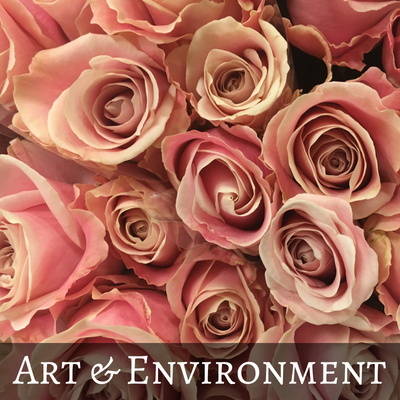 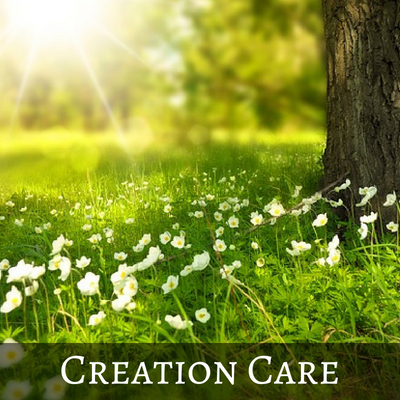 The Creation Care Team works in conjunction with the Catholic Climate Covenant to bring care for creation to the center of parish community life. 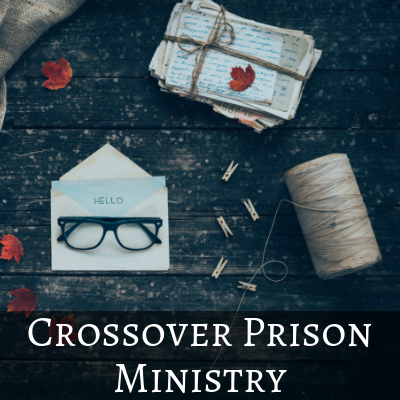 Members of this ministry write letters to the imprisoned. 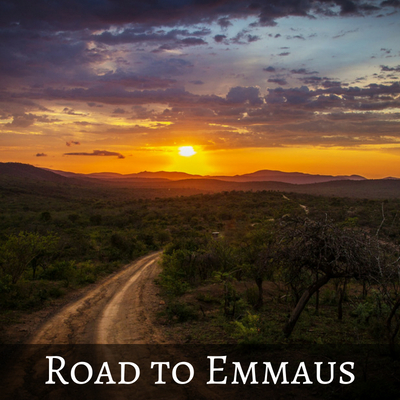 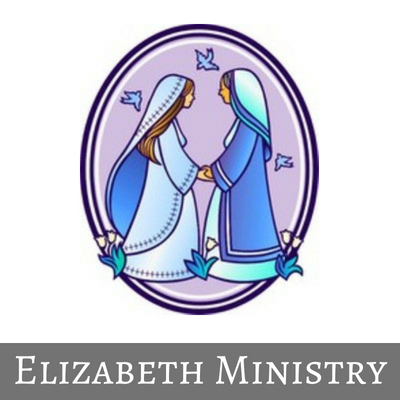 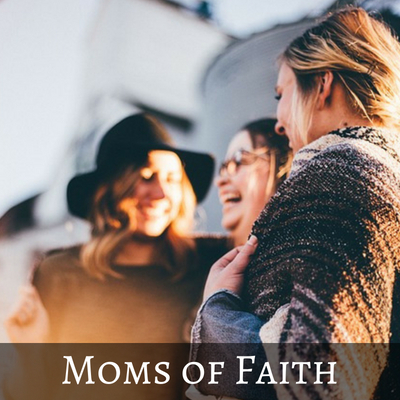 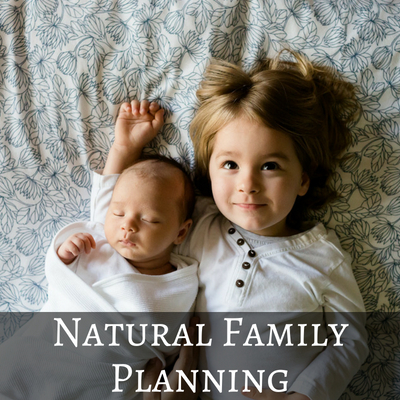 The Elizabeth Ministry supports women in the joys, trials, and sorrows of childbearing. 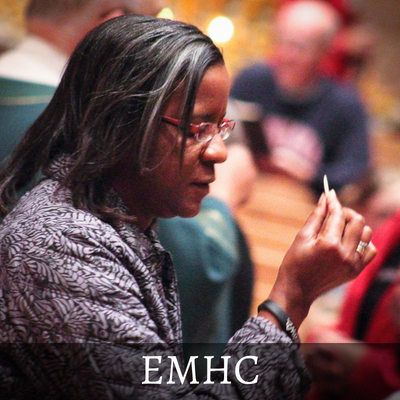 Extraordinary Ministers of Holy Communion distribute the Eucharist at Mass. The Fair Trade Team promotes the sale of foods and crafts purchased at a “fair price” from farmers and artisans around the world. 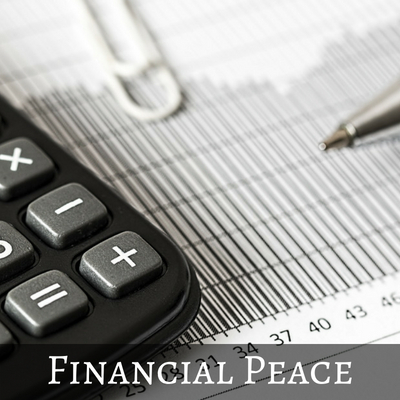 Financial Peace is a video course taught by Dave Ramsey to help participants organize and better their finances. 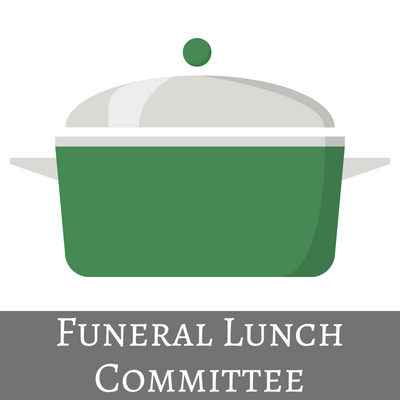 This group provides hospitality for family and friends after funeral Masses or memorial services. 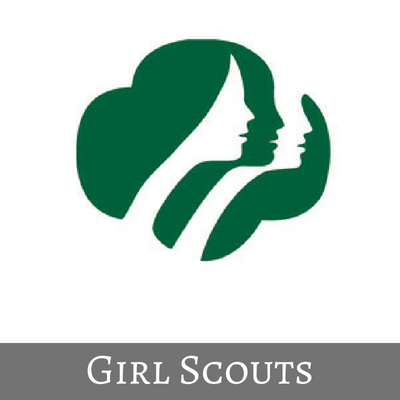 In Girl Scouting, girls discover their values and who they are, connect with and inspire others, and take action on shared ideas to make the world a better place. 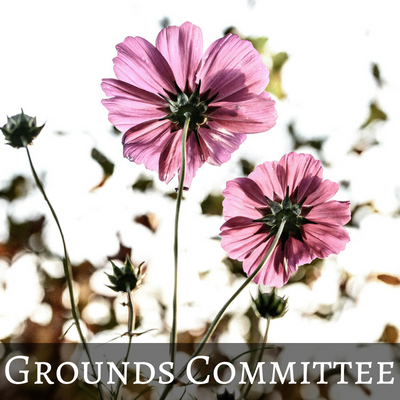 Members tend to parish grounds to inspire an appreciation of the beauty of God’s creation. The Ixim: Spirit of Solidarity project of the Archdiocese of Omaha strengthens our sister-diocese relationship with the Catholic Diocese of Huehuetenango, Guatemala. 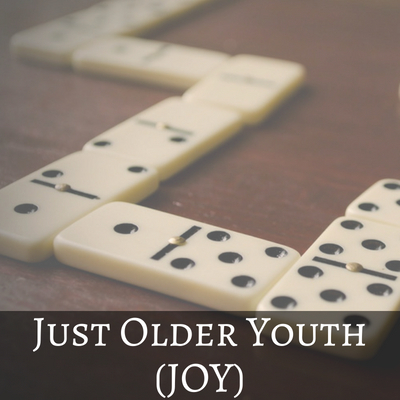 Just Older Youth (JOY) is a group for parishioners who are retired and looking for a fun outing to play dominoes and cards. 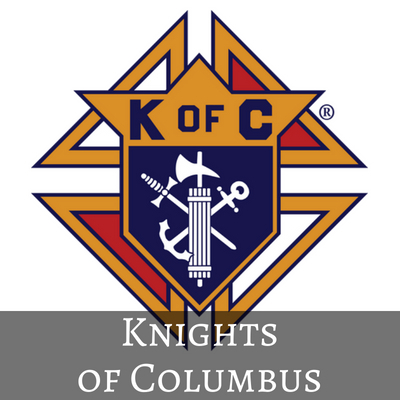 The Knights of Columbus are Catholic gentlemen committed to the exemplification of Charity, Unity, Fraternity and Patriotism. 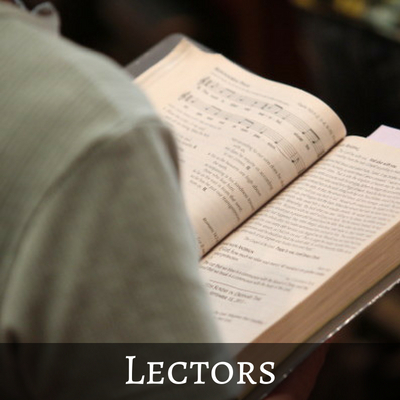 Lectors proclaim the readings at Mass and other liturgies. 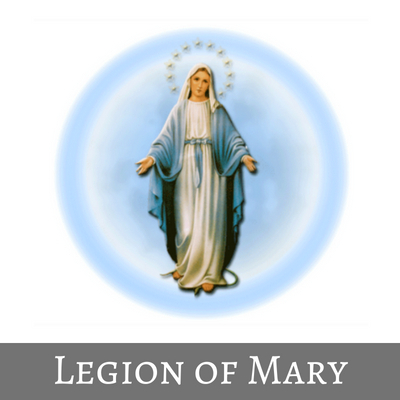 The Legion of Mary strives to glorify God through the holiness of its members, developed by prayer and active co-operation in the work of Mary and the Church. 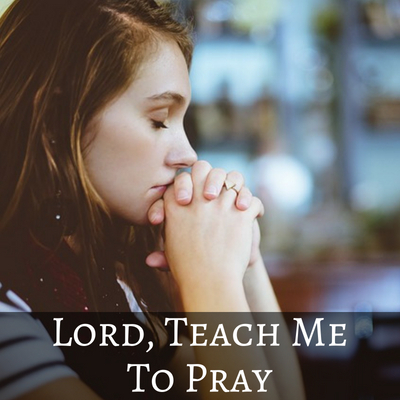 Lord, Teach Me To Pray is a three-part Ignatian prayer series. 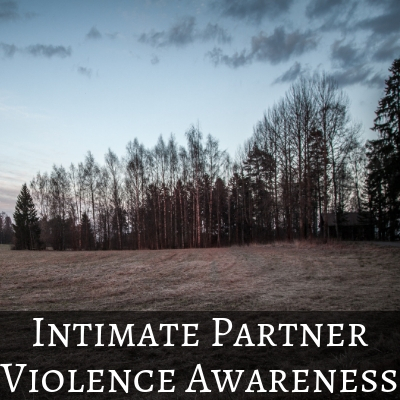 Youth at the Center often request an individual mentor to walk with them and provide a source of advice and care. 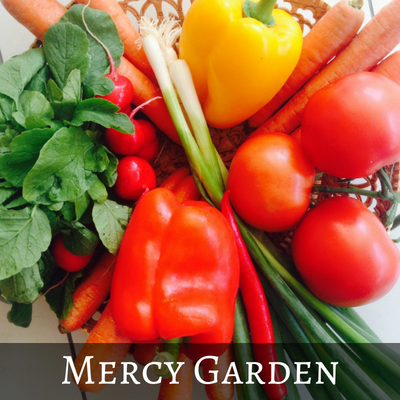 The Mercy Garden grows vegetables for the Tri-City Food Bank. St. Columbkille Parish and St. Mary Parish in Bellevue provide Holy Communion and visitation daily to patients at Midlands Hospital. 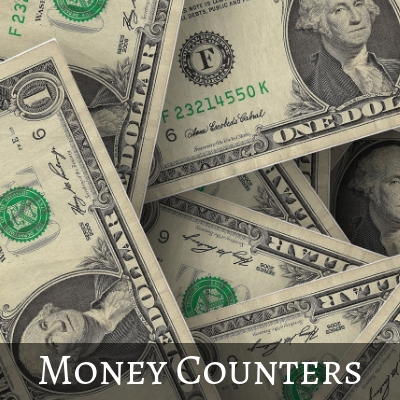 This group gathers on a weekly basis to count the money offered at the weekend liturgies. 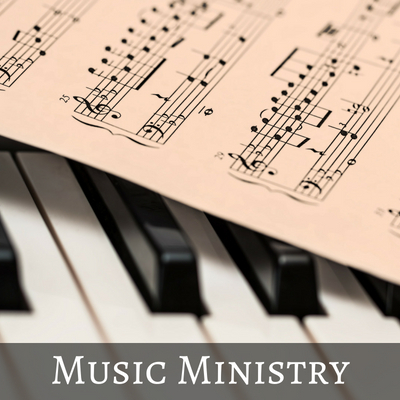 Those involved in Music Ministry serve as leaders of musical prayer for a variety of liturgical situations, including Sunday Mass and school liturgies. 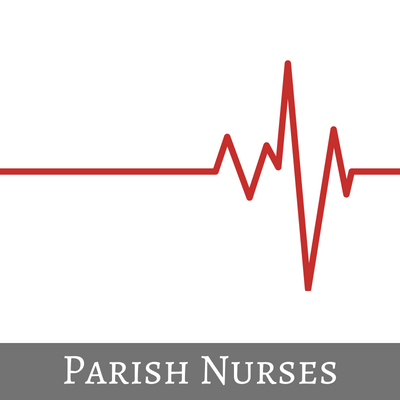 The Parish Nurses promote health awareness and provide blood pressure checks and other health screenings at parish events. 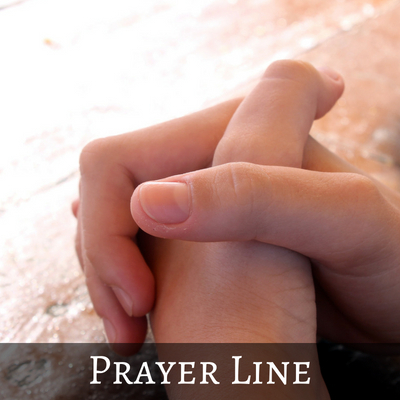 The Prayer Line prays for any individual or group that has a need. Lead weekly Bible Study for the imprisoned. 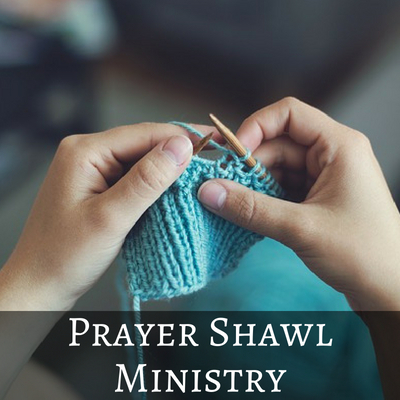 The Prayer Shawl Ministry creates prayer shawls for those who are sick, suffering, or in need of any comfort. 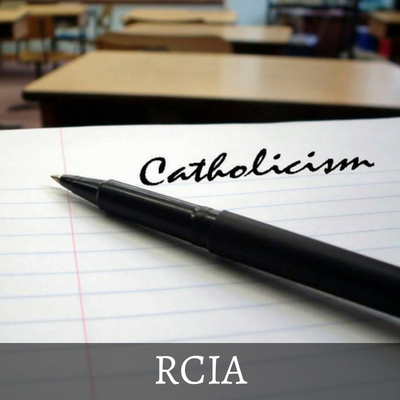 The Rite of Christian Initiation of Adults (RCIA) is the way for any adult to become a Catholic. 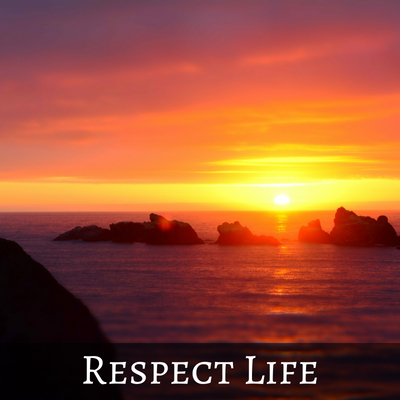 The Respect Life group coordinates pro-life events in the parish and the participation of the parish in archdiocesan pro-life activities. 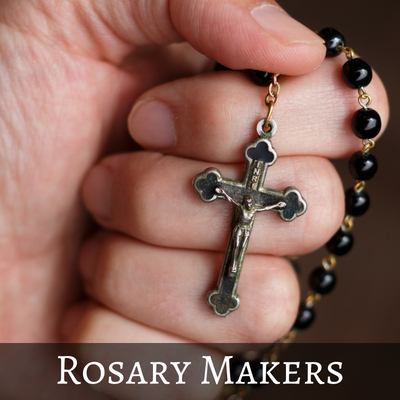 This group gathers to make Rosaries for those who need them. The Senior Happy Club is a potluck luncheorn and social gathering on the first Monday of the month. 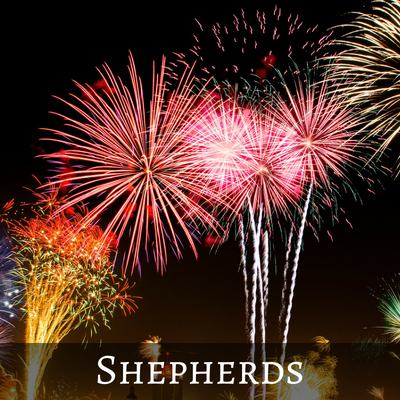 This ministry raises funds for parish youth programs by selling 4th of July fireworks. 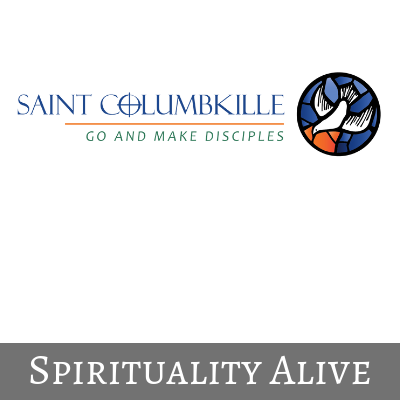 Spirituality Alive includes faith-sharing groups of parishioners who meet six weeks in the fall and during Lent. A weekend in August that gives parishioners multiple opportunities to participate in service projects. 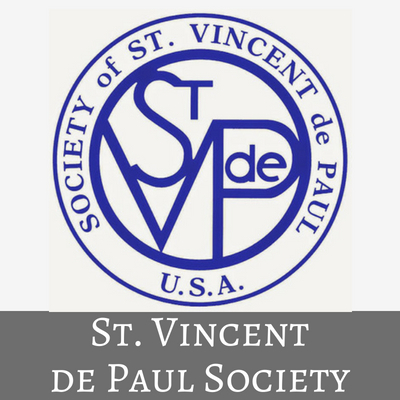 The mission of the St. Vincent de Paul Society is to grow as disciples of Jesus by helping those in need, materially and spiritually. 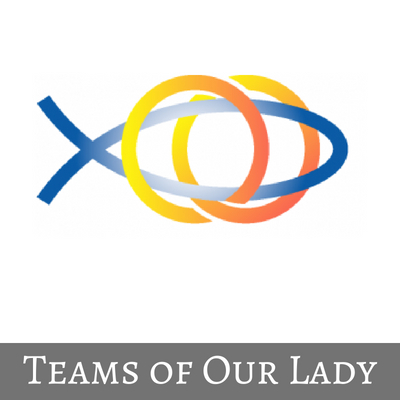 Teams of Our Lady is an international movement of Married Spirituality, officially recognized by the Holy See. Teen Faith Youth Ministry is offered for 9th-12th grade students of St. Columbkille Parish and the surrounding community. 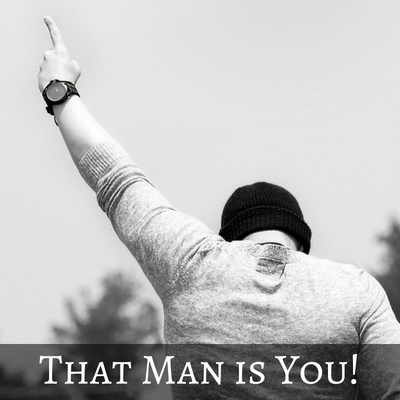 That Man is You! is a Catholic fellowship program that helps men to become better husbands, fathers and faithful followers of Christ. 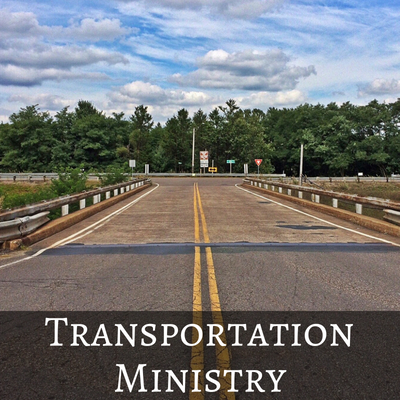 A network of parishioners provide transportation assistance to parish activities for those in need. 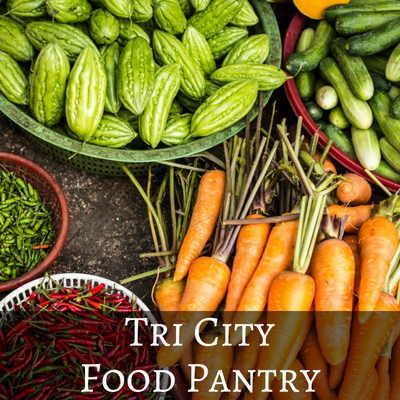 The Tri-City Food Pantry supports people living in and around the tri-cities of Papillion, Ralston, and LaVista. 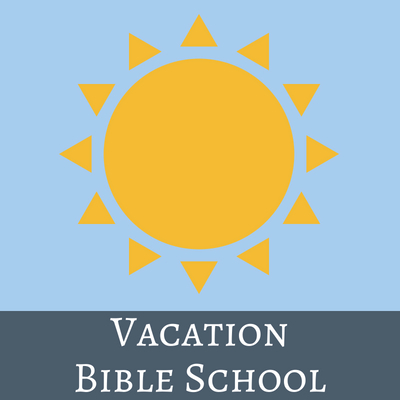 Vacation Bible School is open to students in preschool through 6th grade. The Women’s Guild welcomes all ladies of the parish to participate in its activities. Helping teens develop a relationship with Jesus and better understand teachings of the Catholic Church is no small task.